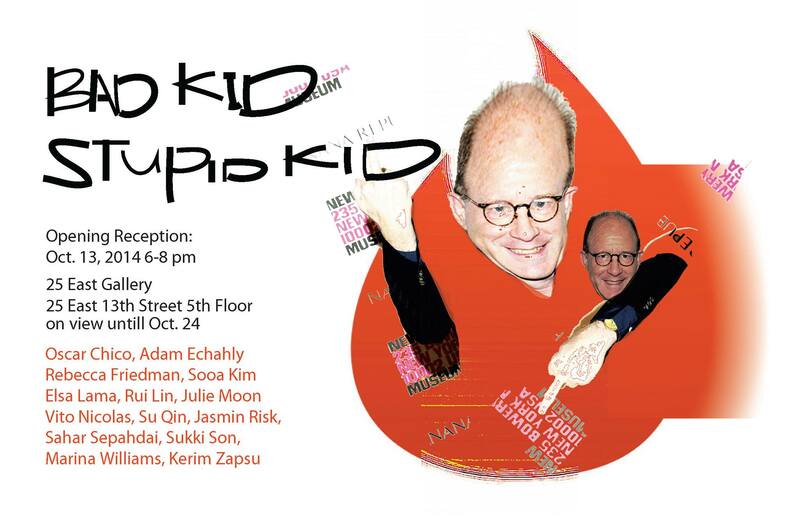 Bad Kid,Stupid Kid is an exhibition curated by Rui Lin and features work by BFA students from the class of 2015 which displays ‘serious’ matters and ‘deep’ social phenomena in a childish but sincere manner. Through the use of toys, imaginative solutions to problems, and hasty responses, these works filter a severity and graveness through a juvenile, perhaps innocent, and playful practice, distancing itself from the staunch rigidity and ‘adult’ seriousness of most institutional art spaces. An exhibition experience curated in a manner that evokes a child’s playground; until participants project their own imagination onto slides, swings, seesaws, and carousels, they are just flat objects standing silently in the park. Art works in this exhibition welcome viewers, allowing them to access an uplifted, joyful state and recommit them to their inner youth. In this space, we are all that child — excitedly swinging between naiveté and naughtiness.